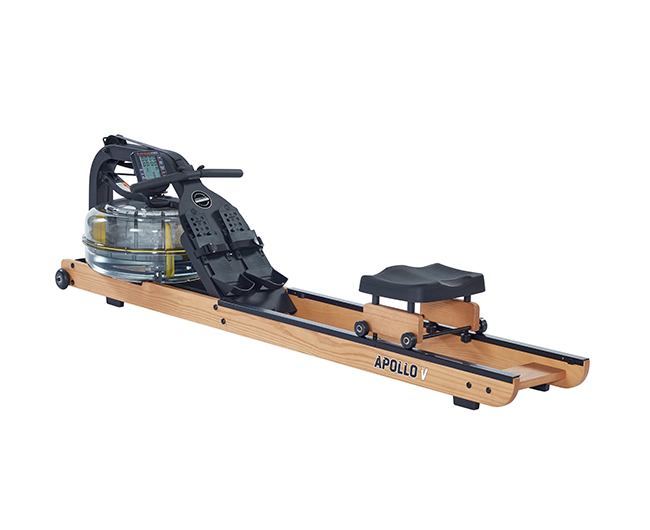 Apollo V Indoor Rower offers the strength and integrity of a steel frame, refusing to be intimidated by savage workouts and harsh wear and tear. 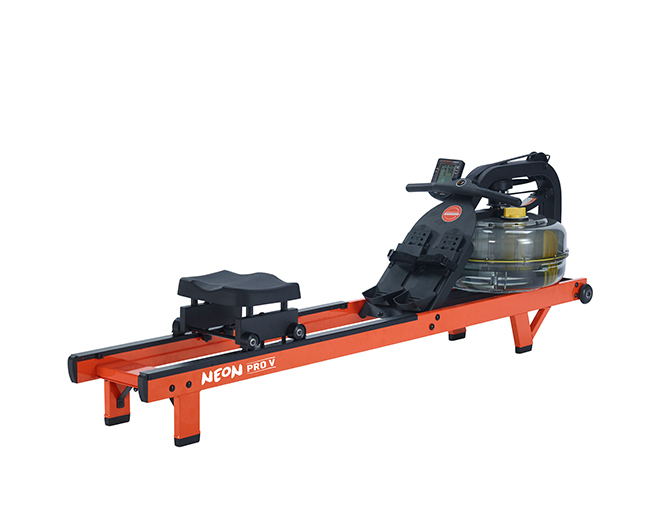 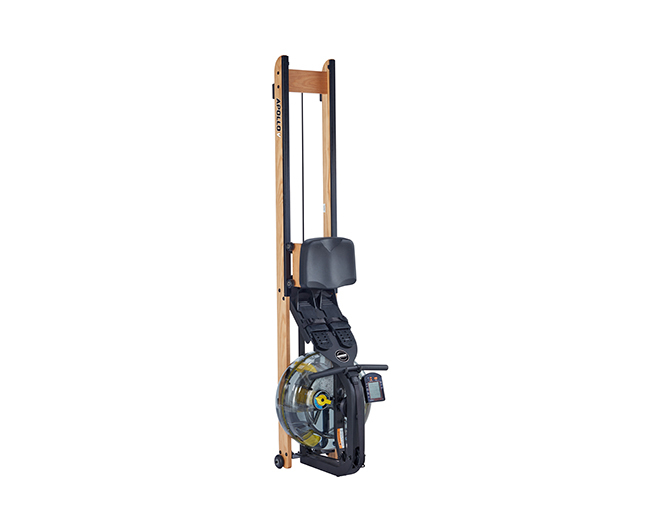 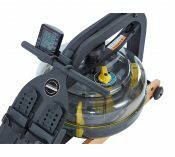 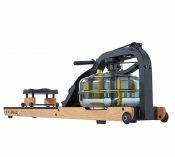 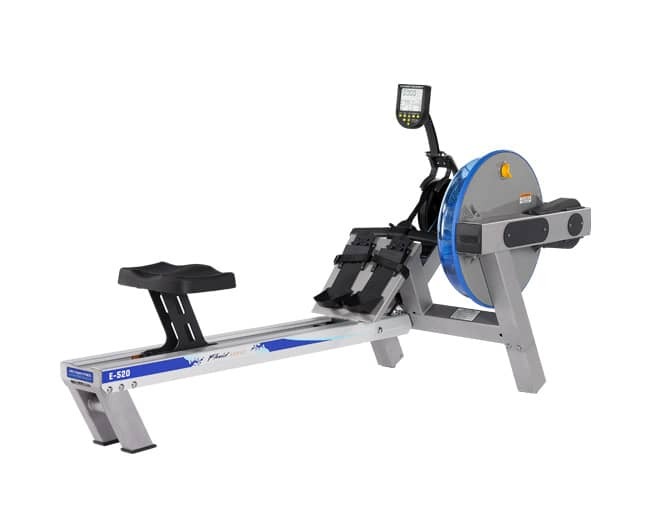 Easily transported to any space, this indoor rower stores compactly on it its end making it the perfect addition to any home fitness space or commercial studio. 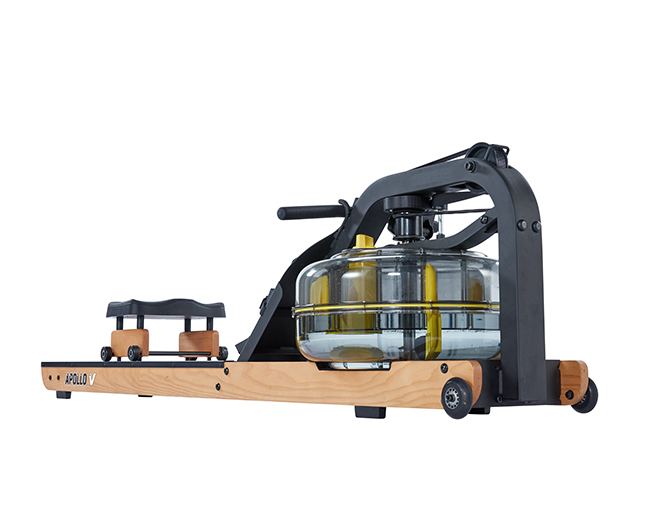 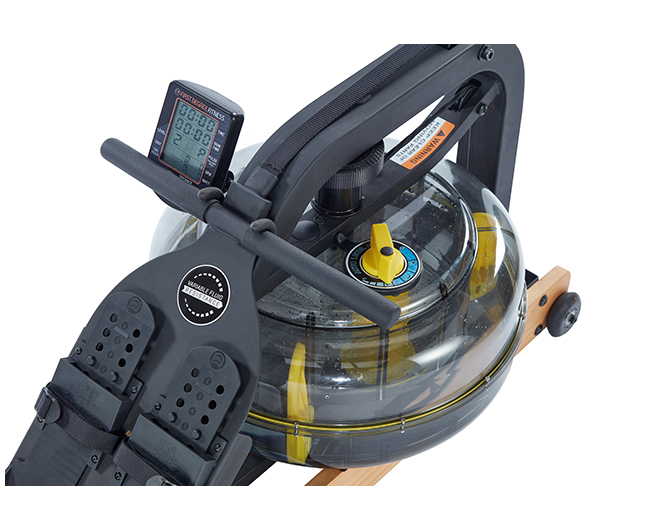 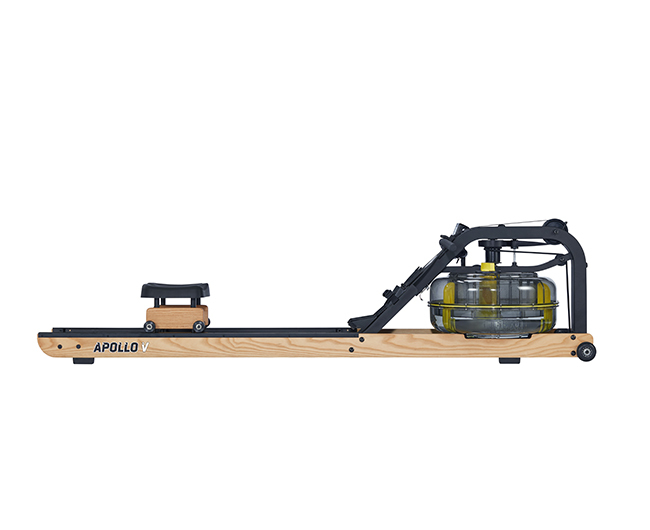 Defining the realms of user convenience, the Apollo V Indoor Rower is complete with Bluetooth auto-adjust technology that instinctively correlates selected tank resistance with the console display, and is compatible with FDF’s FluidWorkout social app. 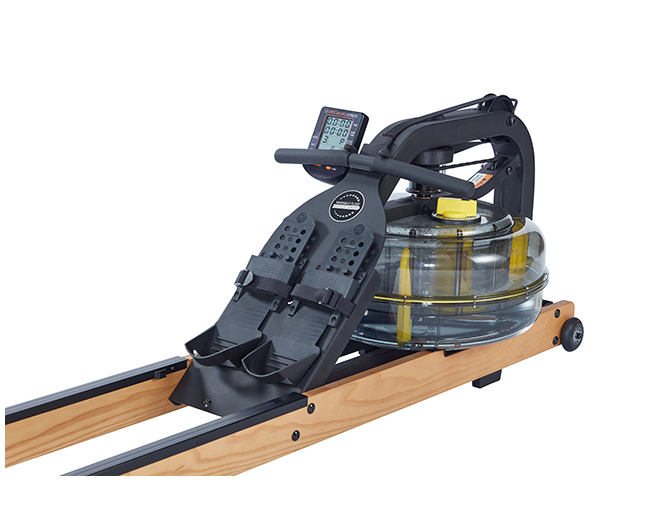 Engineered for comfort as much as it was style, this thoughtfully designed rower boasts a contoured seat and a premium ergonomic handle for maximum comfort during lengthy workouts. Built-in seat rail brushes wipe away grit with each glide, extending the product life and providing a seamless, smooth movement. 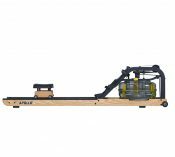 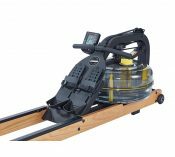 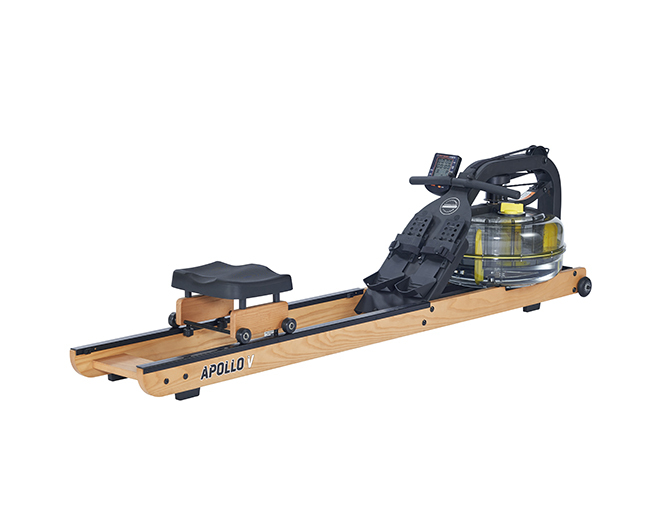 The Apollo V Indoor Rower can easily appeal to a wider fitness market by coupling it with the Elevate Kit for a heightened exit and entry point, or the Seat Back kit for added lumbar support.